All youth deserve to have a safe place to call home. This is an uncertain time in our country. Michigan has the dubious distinction of having the most bias and hate crimes in the Midwest since the presidential election; the state has logged reports of more hate crimes in the past month than in any one year period. In Washtenaw County, we have seen a number of hate crimes perpetrated near each of our three Ozone House sites. Youth that we know, especially youth of color and LGBTQ+ youth, have shared with us how scared they feel about their safety and their futures. Surviving adolescence is hard. Trying to secure a safe place to lay your head or score a meal is harder still. Adding the palpable fear that many youth experience just by walking down the street makes an impossible situation impossibly traumatic. With 40% of our annual funding coming from the federal government, we at Ozone House are uncertain, too. Facing this uncertainty, we turn to what is certain: our values. Our mission. There has been much discord and divisiveness this year, we can all agree that ALL youth deserve a place to call home with loving support and guidance. 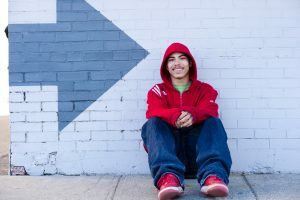 We invest donations in vital resources like transportation for youth to get to our Safe Stay shelter, interview clothing for a WorkZone graduate, a therapist to help families build healthy relationships, a warm place to Drop In and share a meal, and crisis support 24/7, 365 days/year. 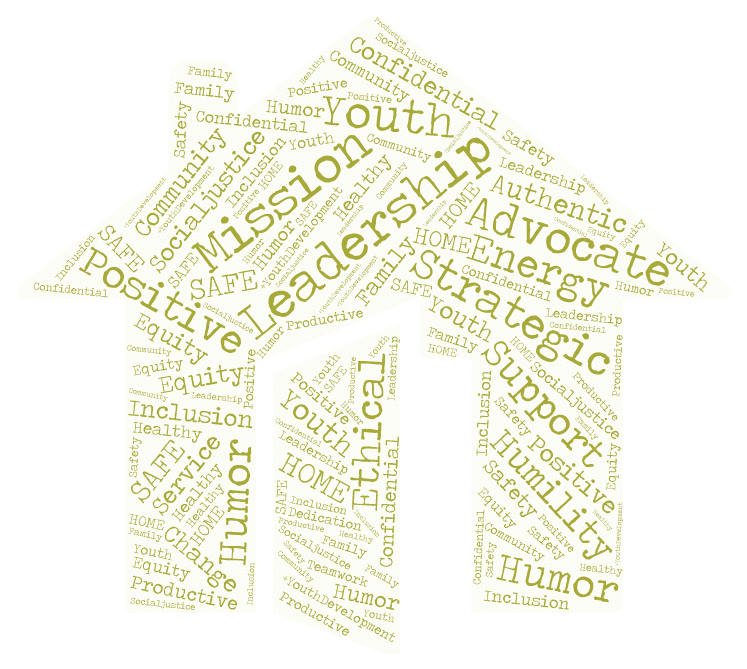 This is certain: we are privileged and grateful that we can rely on our Ozone House family to ensure that young people in the community have a safe place with real support. This, too, is certain: we will keep standing up for youth. We will keep providing safety and support.